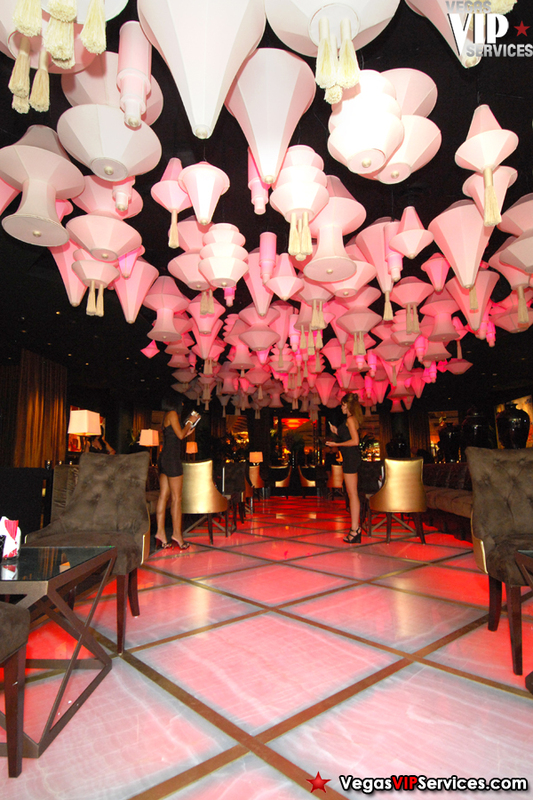 Blush Boutique Nightclub at Wynn Las Vegas features an onyx lit dance floor and 300 lanterns hanging from the ceiling. 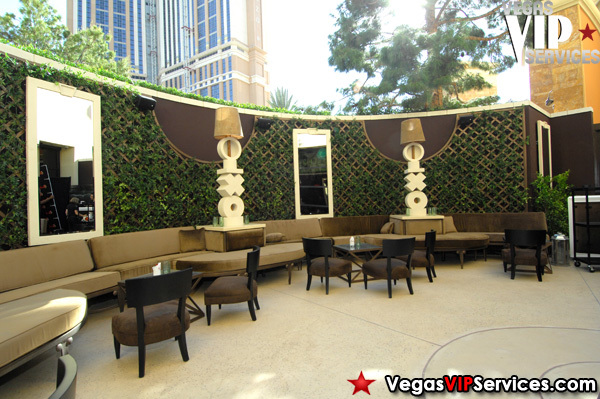 Patrons can sit indoors or enjoy the desert air outdoors on the patio. 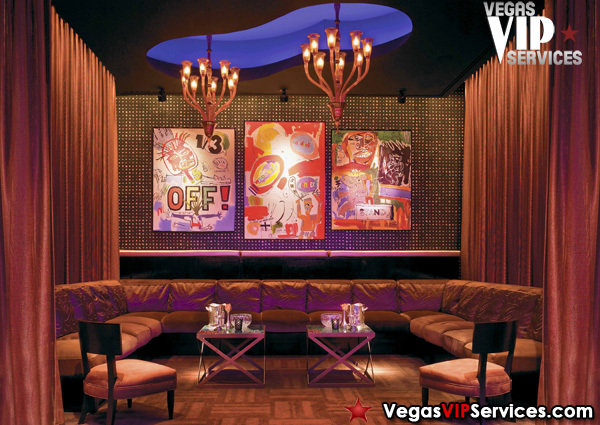 Keeping in line with Wynn's focus on detail, Blush includes amenities such as purse drawers at each seat and lockers for personal belongings. Dress is casual chic. No hats, oversized jeans, baggies, or athletic wear. 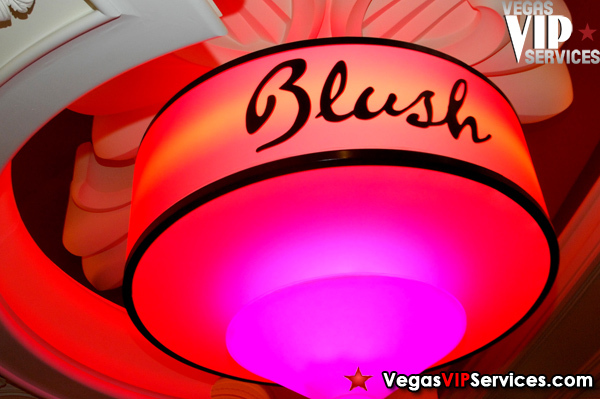 Contact Vegas VIP Services to reserve your Bottle Service at Blush Las Vegas. To Post a Blush Review now.. 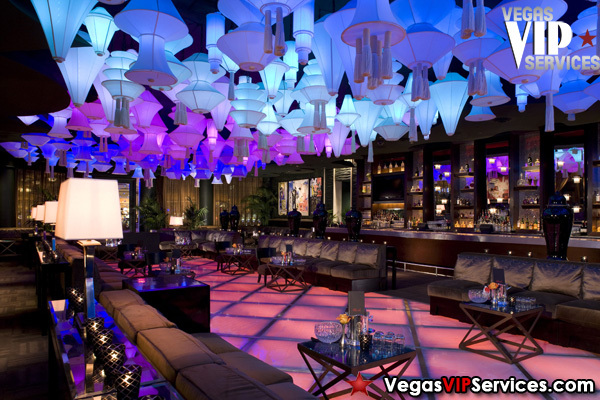 I went to see XS at Encore but we wanted a different club next day, something smaller and more social. 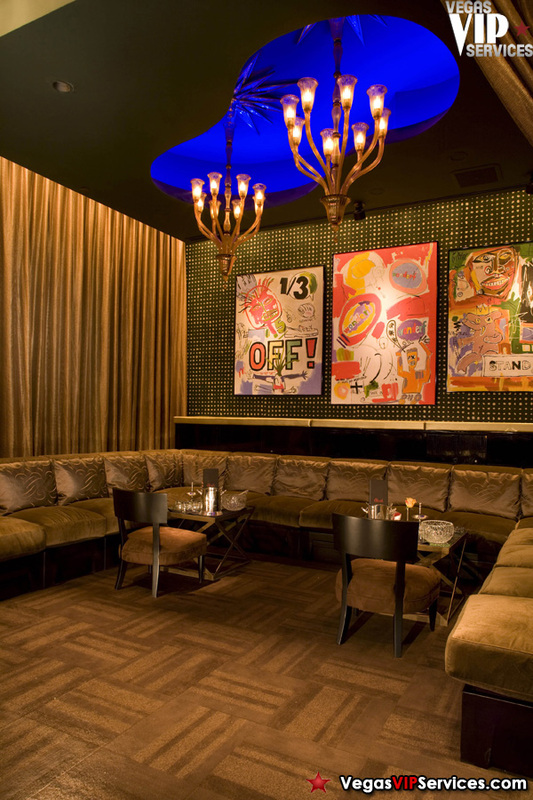 Lavo and Blush were the two favorites of ours, they are both small and sociable clubs. 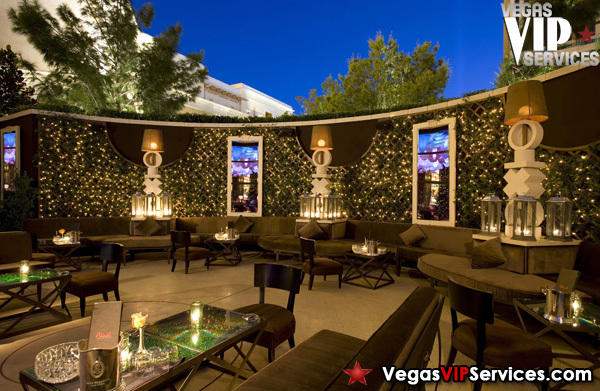 Blush has nice yard so the Lavo if you need a break from loud music. 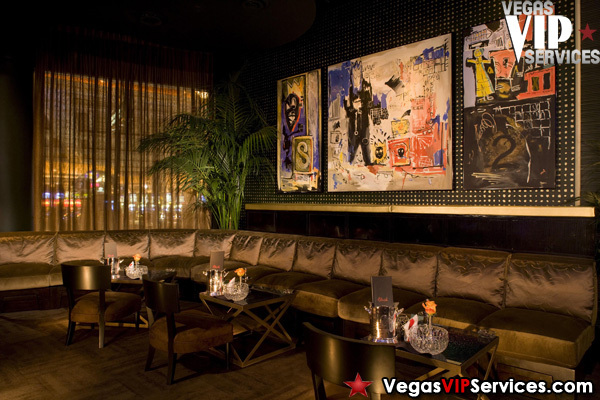 I would still take Lavo over Blush but I would recommend Blush if you don't like mega clubs.